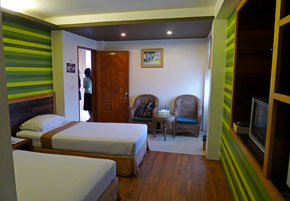 Localisation : Just behing the Chatrium hotel (not so far from Kandawgyi lake). 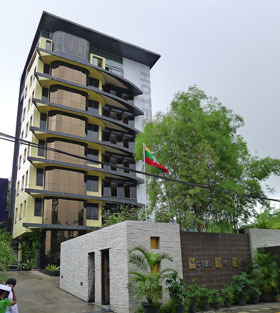 Comments : Brand new hotel located 500 m behind the Chatrium. 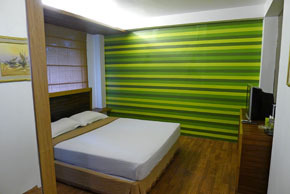 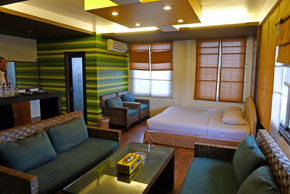 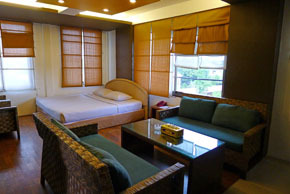 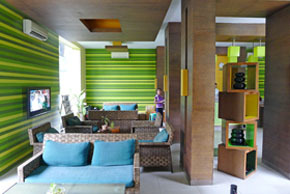 It is a modern hotel, rooms are clean, well decorated, overall a very good feeling in the hotel.